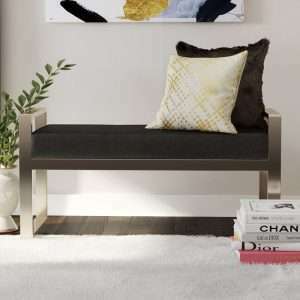 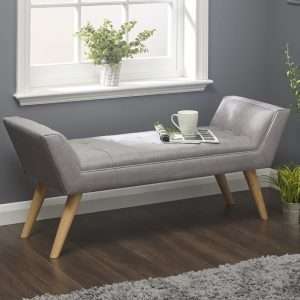 If you need a practical bench to serve as an accent piece or to add functional seating to your bedroom, Furniture Chelsea is your perfect source for getting high quality and well-designed benches. 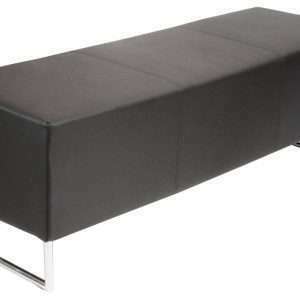 We offer multipurpose benches that provide a stylish resting place. 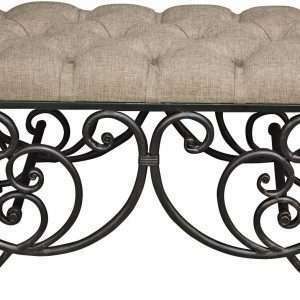 Our benches are designed to balance utility with style. 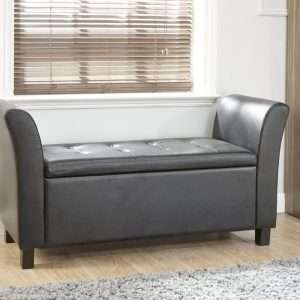 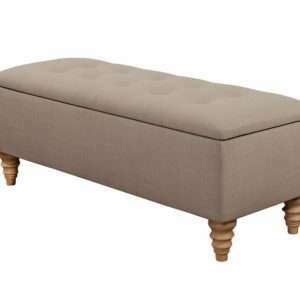 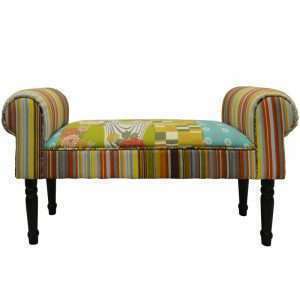 Whether you need storage or an upholstered stylish bench, we have a wide range of choices for selection. 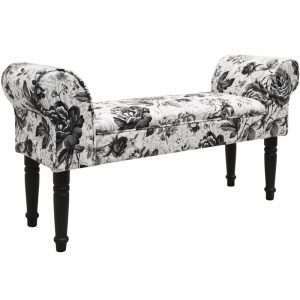 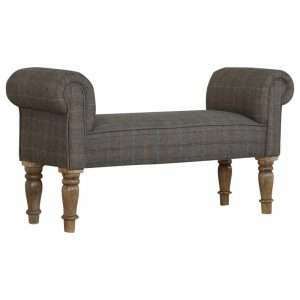 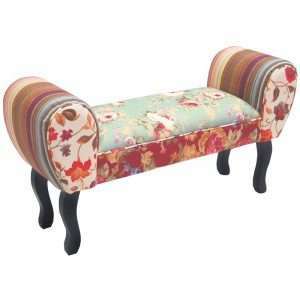 You can create additional seating in any room of your home with our elegantly designed benches. 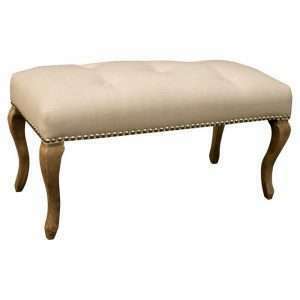 We offer benches in a variety of sizes, finishes and styles to choose from. 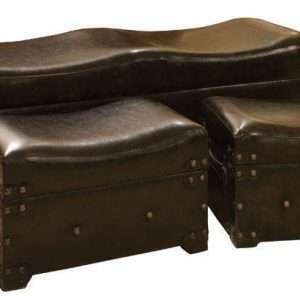 From upholstered benches and storage benches to wooden and metal benches, we have endless options to fit your specific needs. 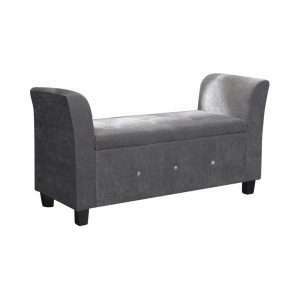 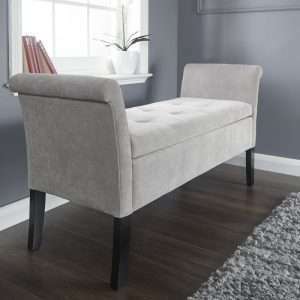 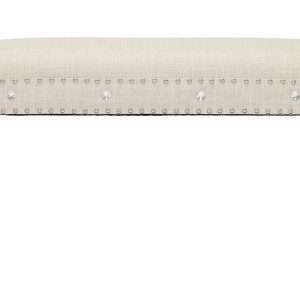 Explore our selection to find a quality bench that adds stylish comfort to your bedroom.